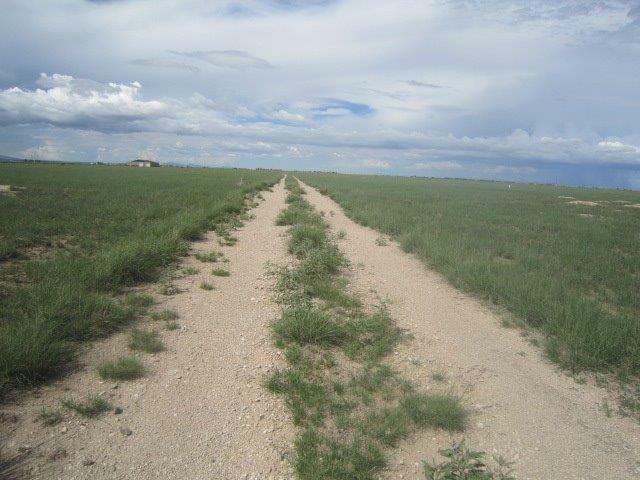 This Central New Mexico 160 acre farm is located in the heart of New Mexico's farm and ranch country. 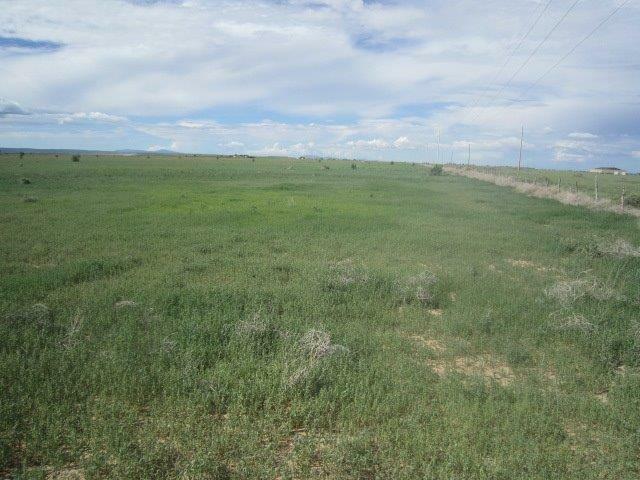 The property just south of Estancia, New Mexico, has 116.1 acres of licensed water rights, with 77.4 acres in irrigated crop and and 35 acres in irrigated grassland. This is a perfect location for your agribusiness. 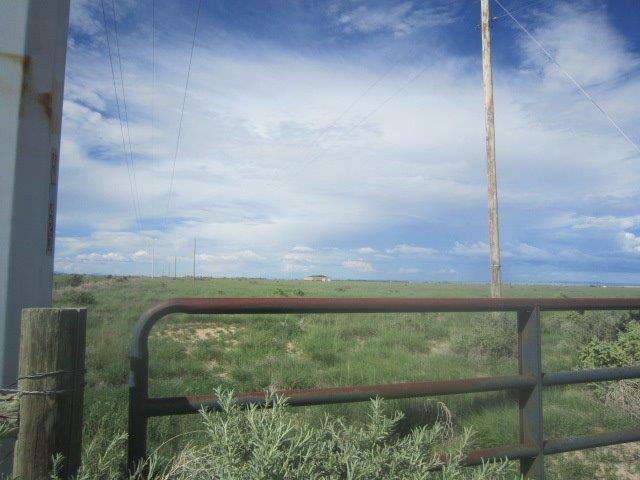 The irrigation well license is New Mexico file E-00216. 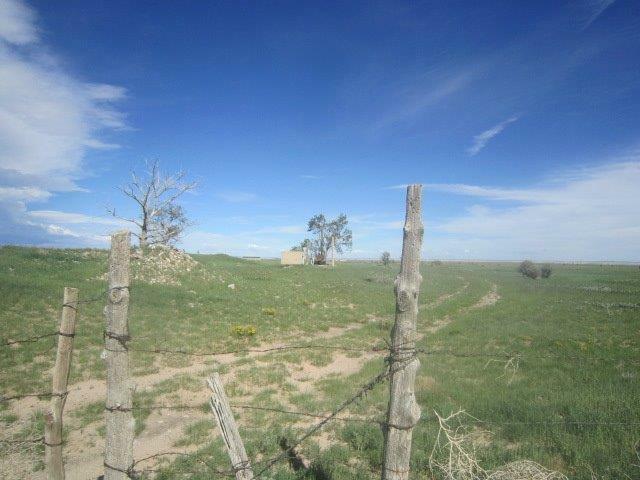 This Estancia, New Mexico gem qualifies for financing with AgNewMexico or Farm Credit. You are only 60 minutes to the big city of Albuquerque and 90 minutes to Santa Fe.